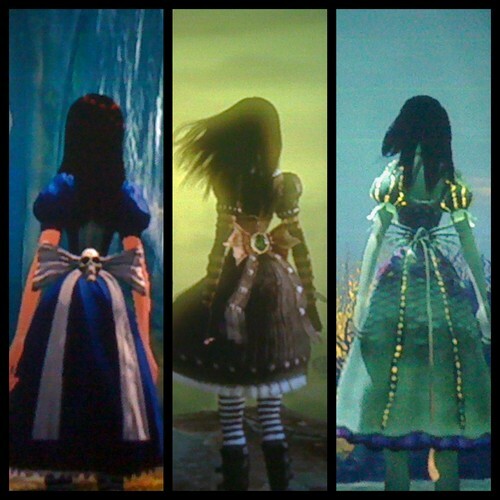 Back of the Normal, Stealth and water dress. this is the back's of all my new dresses (they have skulls in the middle of the bows). HD Wallpaper and background images in the Young Justice OC'S!!! club tagged: young justice oc eclipse.